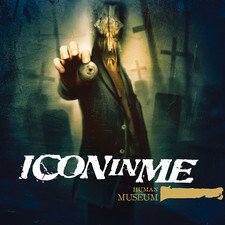 Goomba Music will release Icon In Me’s sophomore album titled “Head Break Solution” in The United States and Canada on July 12, 2011 through eOne distribution. 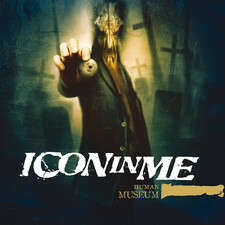 The label will be offering a free Icon In Me T-Shirt for the first 100 pre-order purchases directly from the Goomba Music online store. 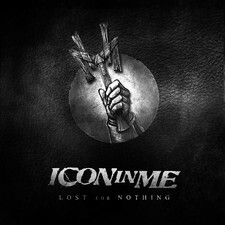 ICON IN ME features HOSTILE BREED guitarist Dmitry Frans, Danish drummer Morten Løwe Sørensen (SOILWORK) and Swedish vocalist Tony Jelencovich (TRANSPORT LEAGUE). 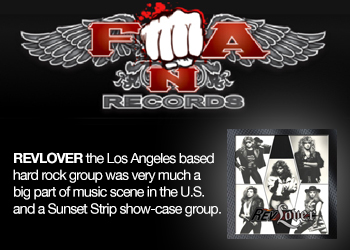 13 songs were recorded, including “Wasted Ways”, “Solid Child”, “Face It”,”Thousand Wars”, “Flood Kills” and “Nuclear Drama”. 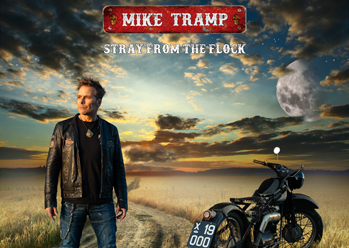 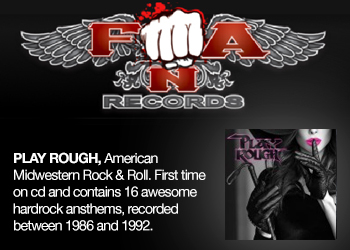 The CD was mixed by Ben Schigel (CHIMAIRA, DROWNING POOL, STEMM, WALLS OF JERICHO) and was mastered by Maor Appelbaum in Los Angeles.